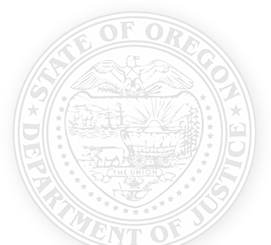 All charities registered with the Oregon Department of Justice must file an annual report using one of the options below. We now offer two ways for you to file your annual report: our new online portal, and the traditional paper filing. File your report within four months and 15 days after the end of your organization’s fiscal year. For example, if your fiscal year ends December 31, you need to file by May 15 of the following year. You may also request a six-month extension, but your request must be submitted on or before the initial due date. Visit our online portal to submit your annual report and pay fees via credit card. On your first visit, please register a new account. If you have any questions, call us at 971-673-1880. Don’t see your type of organization listed? Call us at 971-673-1880 for assistance.